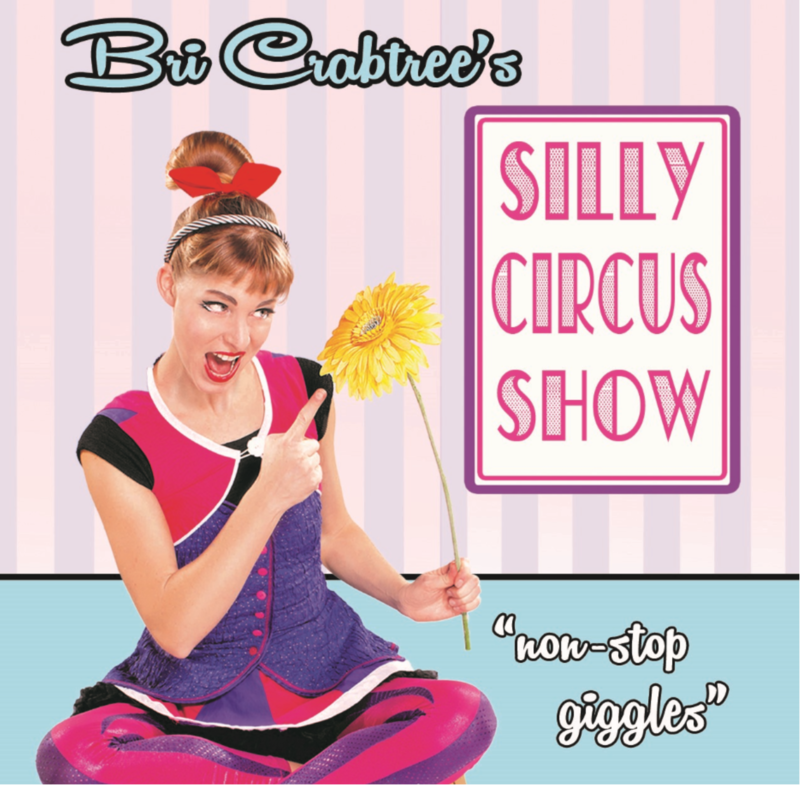 Join Bri Crabtree in her silly fusion of real-life circus antics! Inspired by the circus, vaudeville, and silliness, the show elicits non-stop giggles and contagious laughter. Objects come to life, logic is turned upside-down, and curiosity prevails. The show is appropriate for ages 4 and up. Space is limited. Tickets will be handed out 30 minutes before the start of the show.